Many people who think they don't like green tea have simply never tried good green tea. 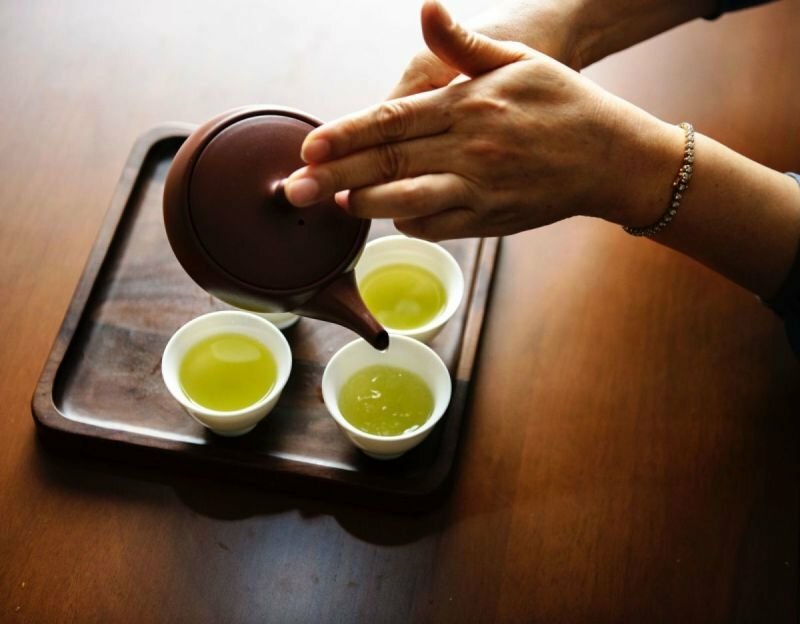 A common mistake in brewing green tea is using boiling water. While it's generally okay to use boiling water to make black tea, using boiling water for green tea can turn even the best leaves into a bitter mess. Most green teas are best when steeped at around 160 to 180 F, which is only simmering. Some green teas should only be steeped for 20 or 30 seconds, while others can handle up to four minutes of steeping. Curious to see which green teas we offer?